Medication Therapy Management is a service we offer to our patients and is a benefit provided by some employers and insurance plans including Medicare Part D. Our pharmacists have received additional training in managing medications and disease states (diabetes, high blood pressure, high cholesterol, etc.) and are well equipped to help you or someone you love manage your medications more effectively. 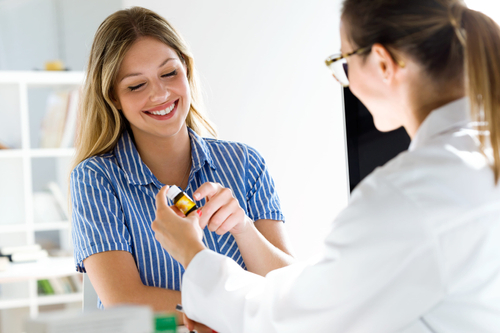 Check for interactions between your prescription medications and over the counter dietary supplements you take.